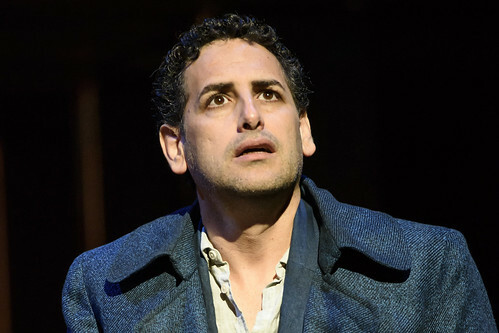 Articles tagged with "By Hofesh Shechter and John Fulljames"
The Peruvian tenor discusses the profound emotional power of Gluck’s opera and his past life as a pop star. 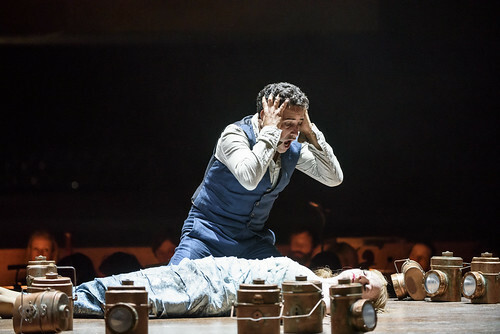 A taster of John Fulljames and Hofesh Shechter's acclaimed new production starring Juan Diego Flórez. 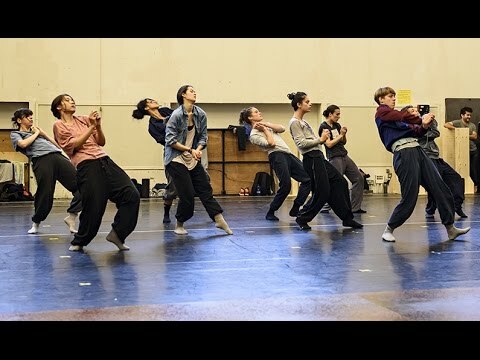 What did you think of John Fulljames and Hofesh Shechter's production of Gluck's opera? 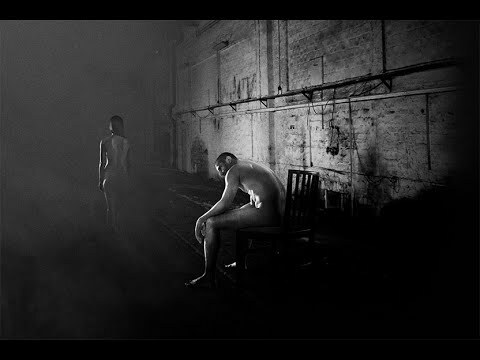 Why does he look back? 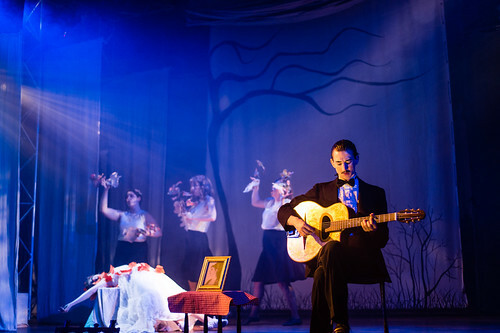 The Royal Opera’s five Orpheus works this year each give very different answers. 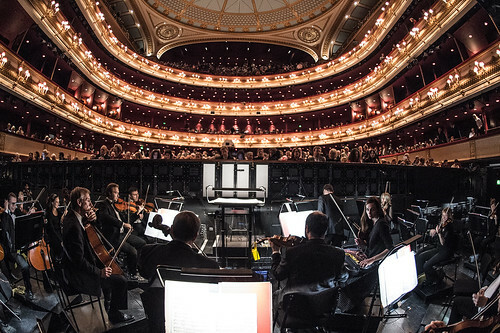 The dancers describe the challenges and opportunities of working with opera for the first time. 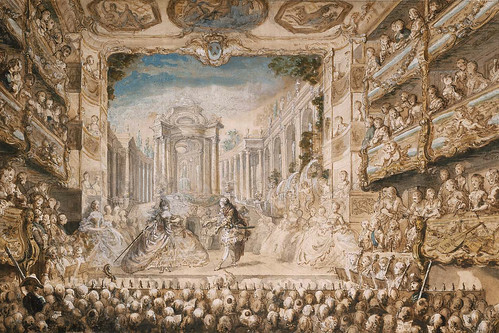 Gluck made significant changes when he adapted his opera for Paris – some of them controversial. 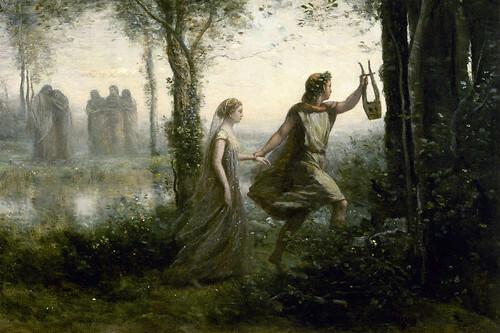 This stunning sequence of dances gives a vivid impression of Orpheus’s journey through the Underworld, and contains some of Gluck’s best loved music. 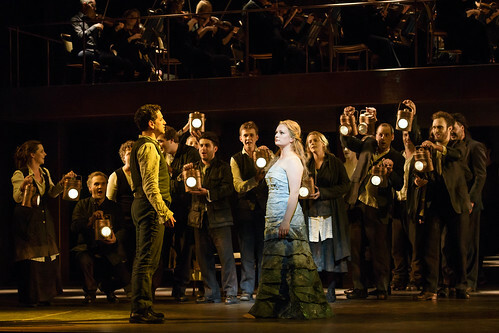 Our quick introduction to Gluck’s revolutionary opera, inspired by the Greek myth of Orpheus.